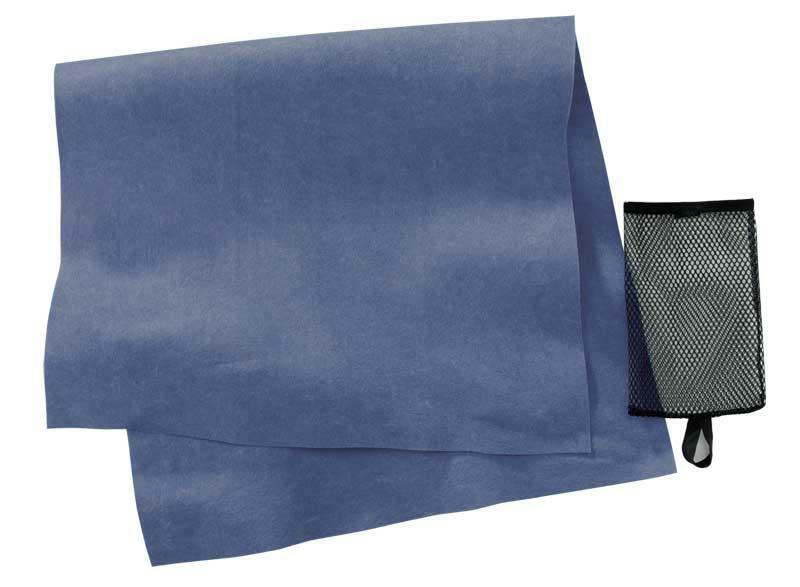 Our most absorbent camp towel, the versatile Original towel brings high performance to any wet task. Take this durable towel along on all your outdoor adventures, or use it in your kitchen, workshop, or garage in place of paper towels. 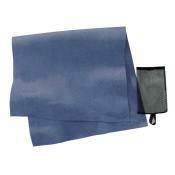 Its extremely durable, soaks up to ten times its weight in water, and is made from all-natural, wood-based rayon.